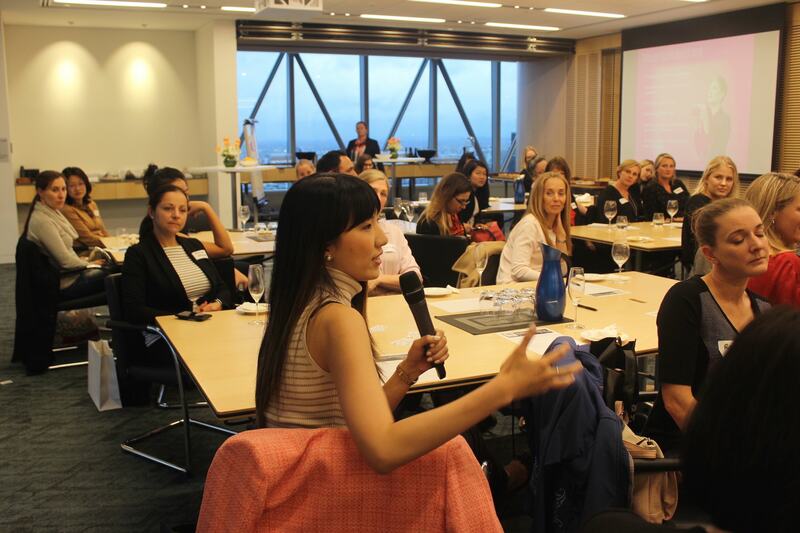 On 23rd November 2018, Melbourne Lean In and KPMG Australia brought together over 50 women to discuss “How to boost the economy by having more women in the workforce?”. The theme was inspired by key finding from the “Women in Workplace Report” – Women are doing their part. Now companies need to do their part and conversation was based on the article “Want to Boost the economy by 60B, get more women in to workforce” and the article “Gender Flipping might help solve man problem”. – Households will be better off by an estimated $150B over that 20 year period. – We can add about 12M working hours annually and reduce dependency on government’s welfare system. 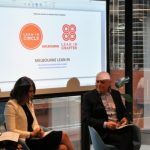 – As there will be more diversity, it means better decision making in organisations and more role models for the next generation. 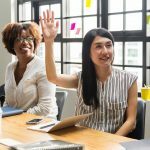 · Increase female representation at senior levels through mentorship and sponsorship of high performing females, and removing unconscious bias against women in the recruitment process. 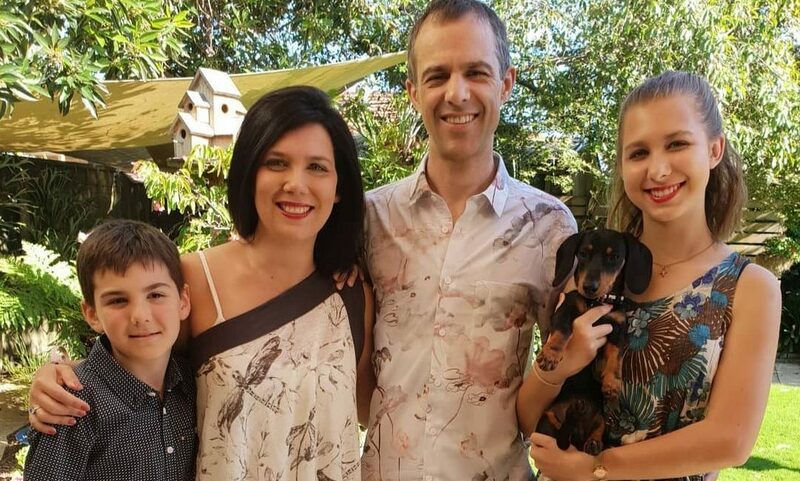 Ross Honeywill, Executive Director of Centre for Social Economics and author of The Man Problem, joined Alison for a discussion on the social aspects of gender equality and the role of men in gender equality issues. Together they explored the concepts of “gender flipping” and “gender equity”. Gender flipping is when perspectives are changed to highlight the real issues, for example instead of “women are under-represented in the workforce”, flipping this to say “men are over-represented in the workforce”. They also discussed gender equity which seeks fairness and justice, and assumes appropriate opportunities to both men and women, as opposed to gender equality which assumes both genders are the same. Alison then shared her journey to becoming the first woman to chair one of the Big 4. Her advice to women in the workforce? Want to boost the economy by 60b? Get more women in to workforce. 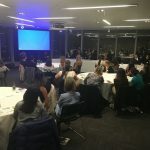 Event ended with the speed networking and encouraging audience to create more Lean In Circles. 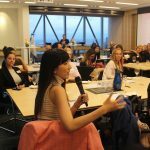 Melbourne Lean In would like to thank KPMG Australia to host the event. Check out our program for the 2019 here.